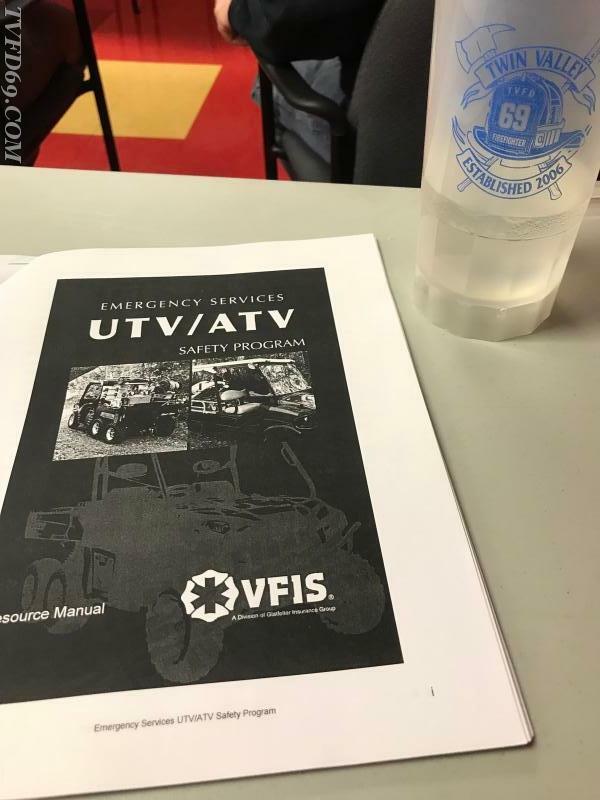 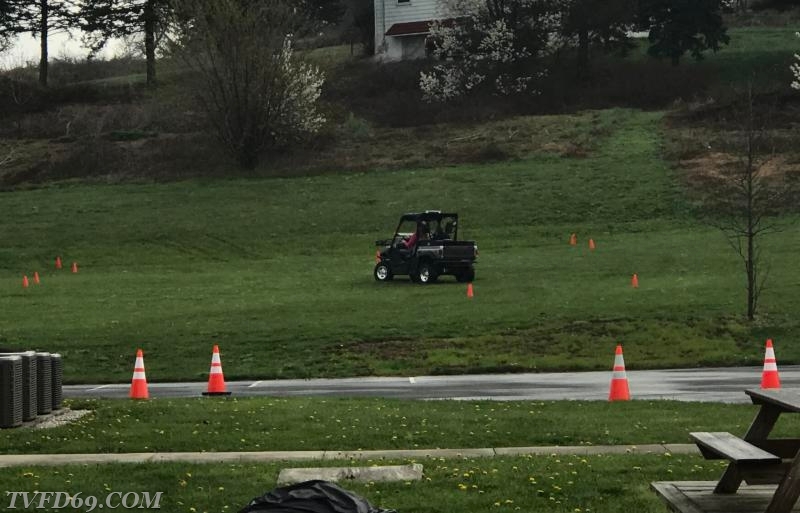 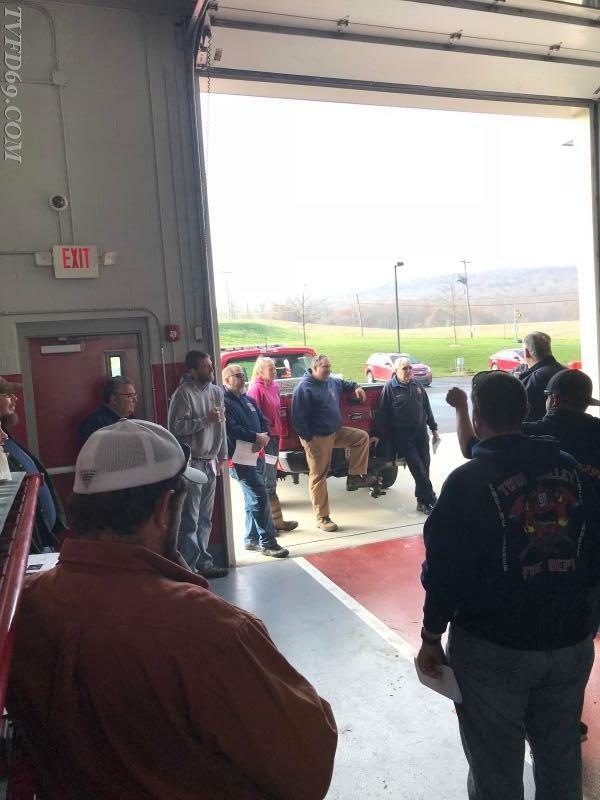 This past week, TVFD members completed a refresher emergency vehicle operators course for our ATV, as well as our special services and hazmat trailers. 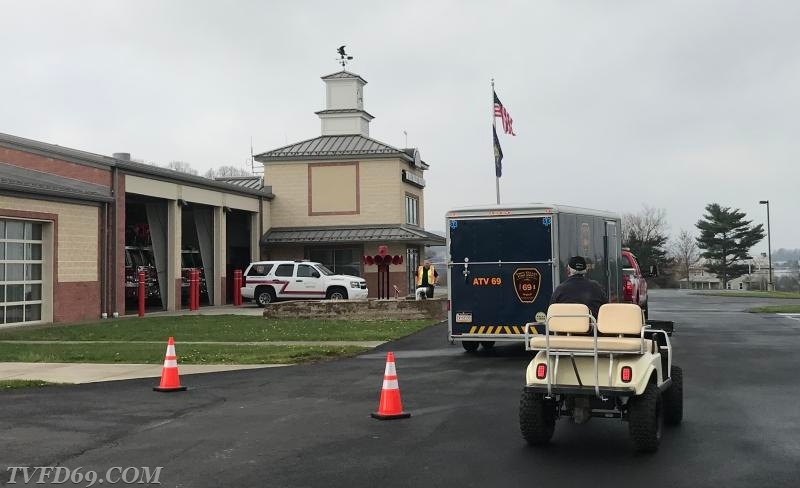 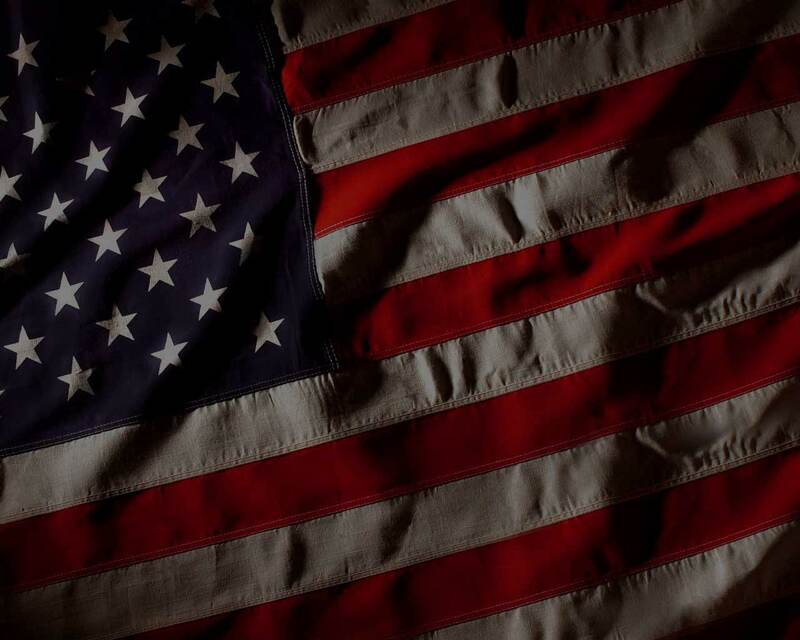 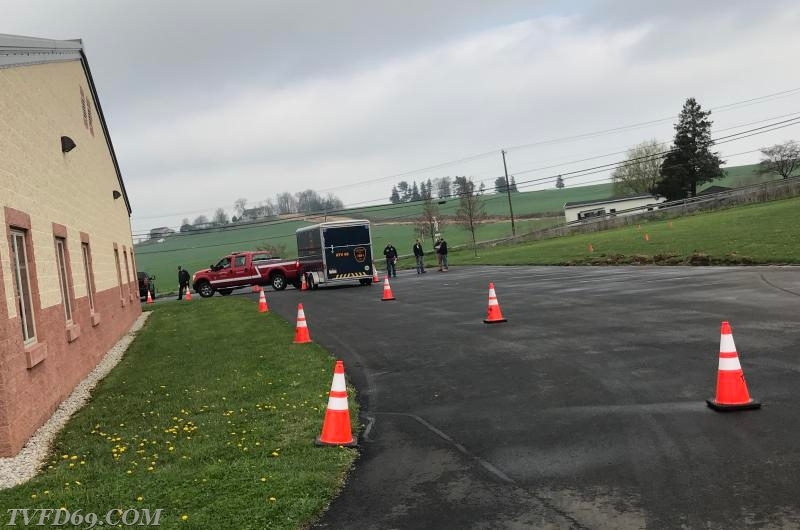 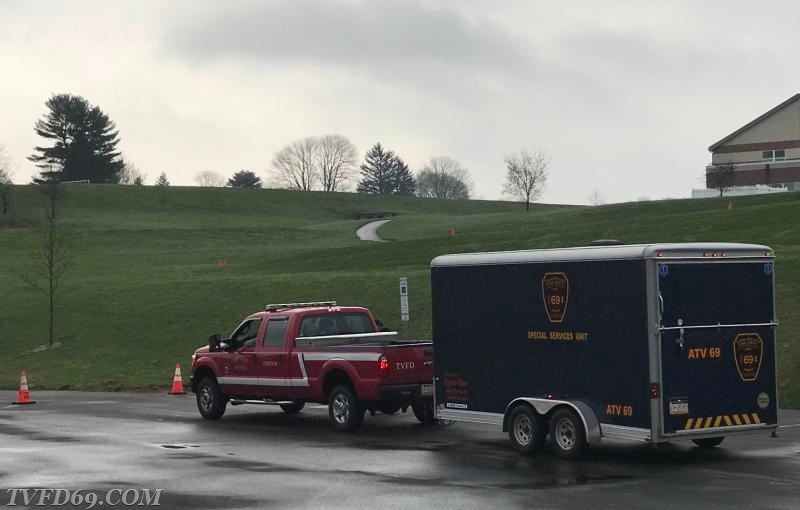 Our members are required to update their driver training periodically, and strive to keep up-to-date on all aspects of firefighting and rescue operations, that includes proper driving procedures. 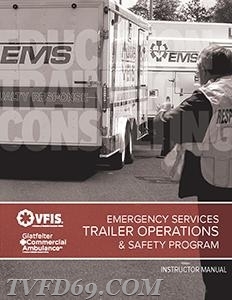 This course provides drivers of these specialized TVFD vehicles with the knowledge and skills necessary to safely operate in both emergency and non-emergency situations. 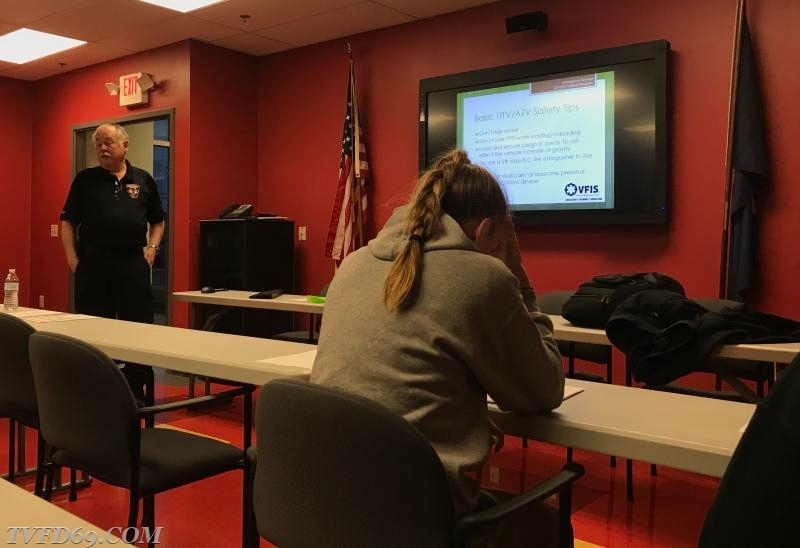 Some topics covered include legal aspects of emergency vehicle operations, navigation and local route mapping, driver roles and responsibilities, basic driving skills, and proper driving procedures. 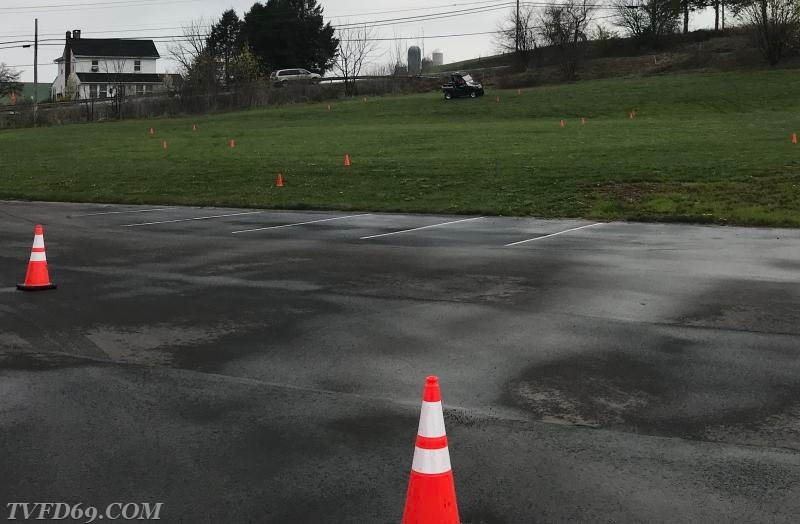 The course consists of 3 days spent in both the classroom and hands-on driving skills through a competency course, including both a written and practical test. 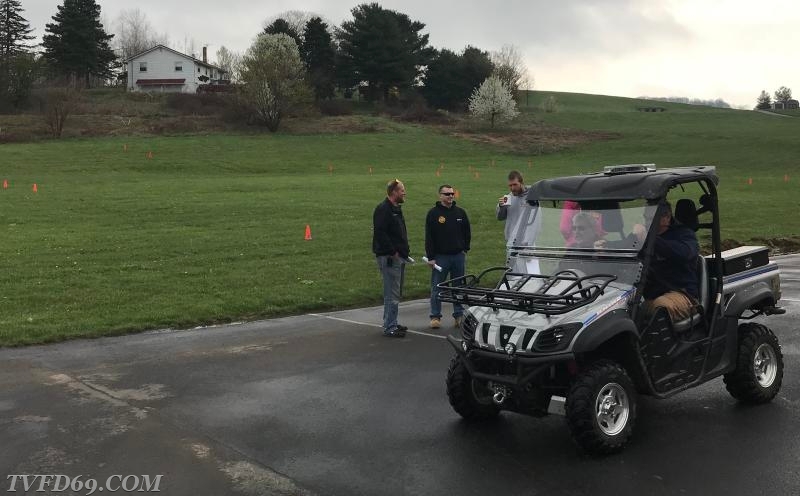 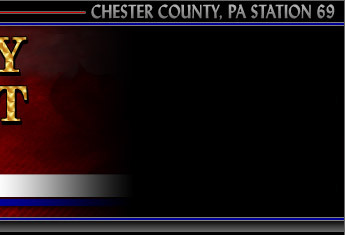 *Special thanks to our instructors from the Chester County Training Academy - Scott Piersol, Tony Sirna, and Jim Reagan.